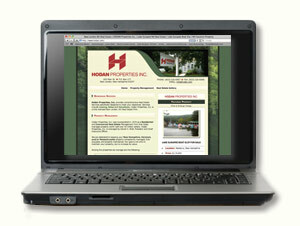 STARTER WEBSITE: This 3-page website is perfect for small businesses without an online presence. You can list detailed information about your business, including your products and services, hours, and location on your home page. We will then design 2 more pages. Your starter site web pages can include up to 1000 words and your logo (you need to provide this or we can scan it in from your business card or letterhead). We will add stock photos if you need them and help you polish your web content. We can also design your company logo for an extra fee. If you're a small business owner or an entrepreneur, then getting started online is about getting the basics in place. This package has everything you need to lay the foundation to build and grow a successful website for your business.